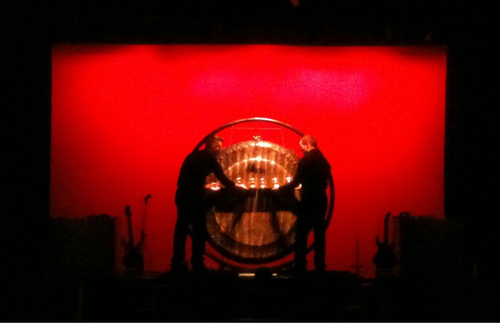 The MTO performing Mikrophonie I, part of Modified Stockhausen, mac Birmingham, 20th August 2012. Defying request, Pete Ashton photographs the performance. We are grateful. via brianduffyhasabigbrain.